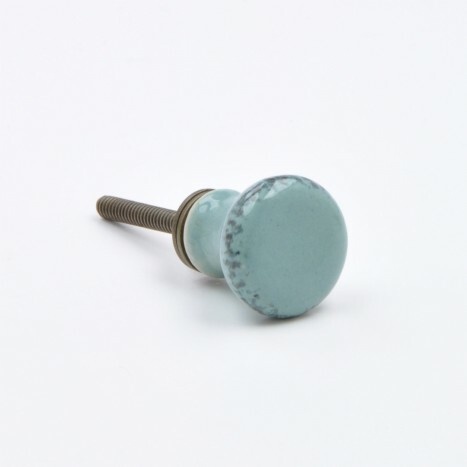 This knob could once have helped create resonating organ music, but now can add a vintage tone to any piece of furniture. Add a touch of the classical era to your furniture with this item. Acting as a stylish accessory to a wardrobe, cupboard or bedside table, this item will resonate the brilliance of vintage architecture in your environment. Tags: distressed dresser pulls, vintage style knob, retro drawer pulls, vintage cabinet knobs.